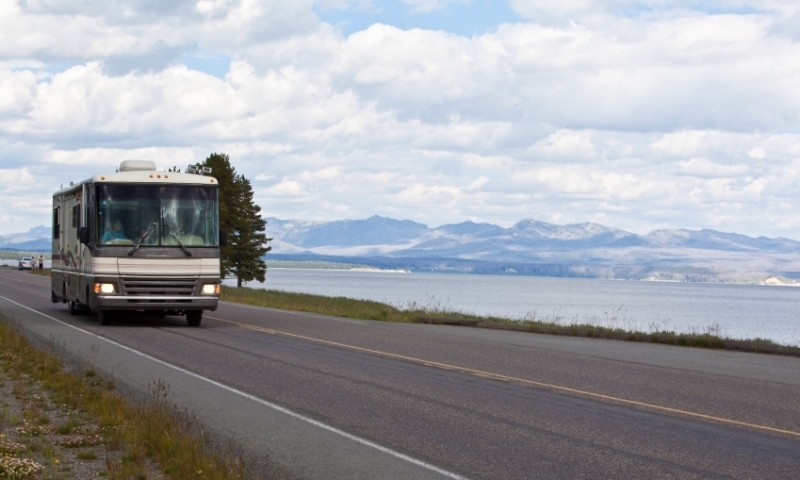 If you don't own an RV, or want to avoid driving yours for long distances to get here, consider renting from trusted companies in the region. 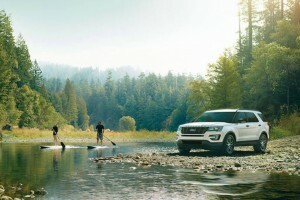 For campsites with full-service hookups, electricity, and a variety campground amenities, you will find numerous RV Parks in the area. Campsites fill up quickly in Yellowstone, especially in mid-summer, so be sure to either reserve a site early or search for sites early in the day. 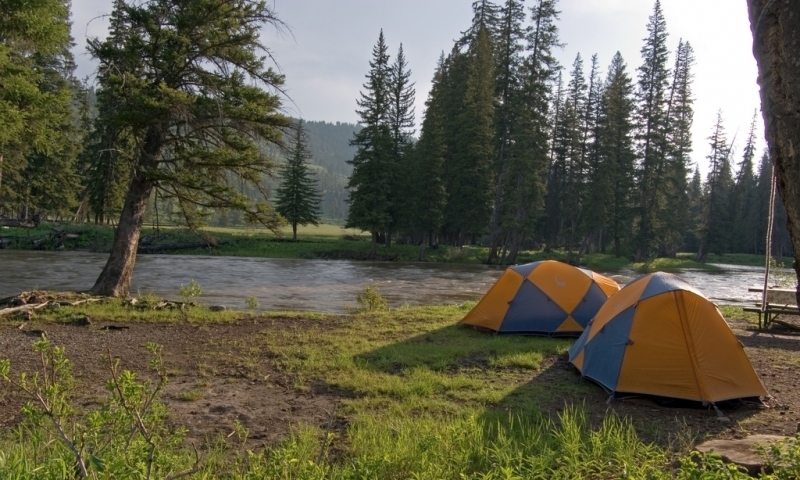 If Yellowstone National Park campsites are full or if you simply want to escape the crowds, there are tons of camping options outside of the park. 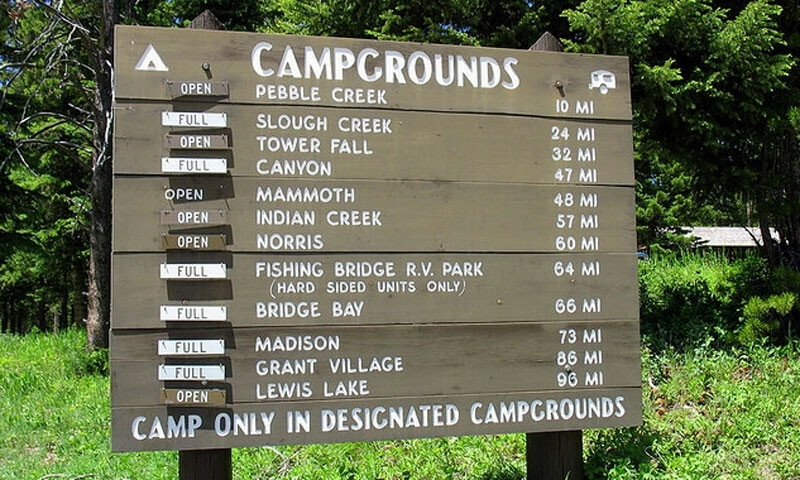 Yellowstone National Park has 12 park campgrounds, some of which are suitable for RVs and large vehicles. 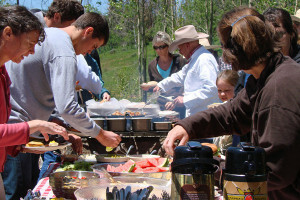 For an even wider selection of campgrounds, RV parks and national forest service campgrounds can be found in gateway communities of Jackson, Bozeman/Livingston, Cody, West Yellowstone/Ennis, and Red Lodge/Cooke City. 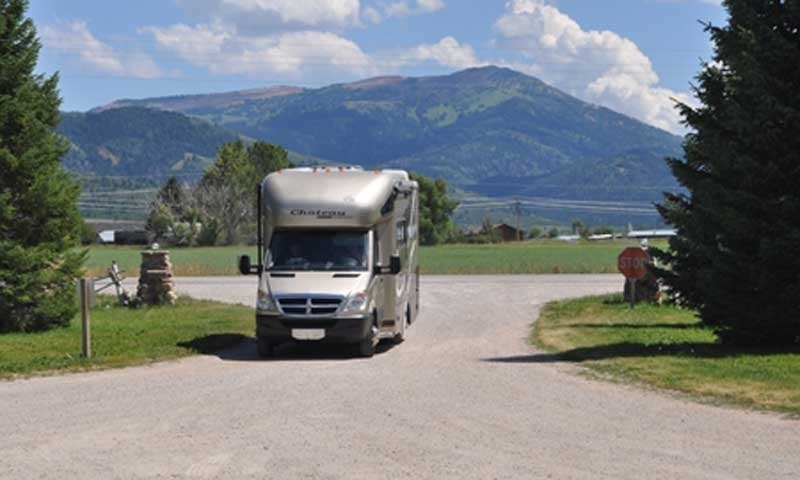 Campgrounds and RV Parks in Sun Valley Idaho.